Orchard road light-ups, increasingly packed shopping malls & children roaming the streets freely, untethered from their parents are all clear signs that the holiday season is officially upon us. 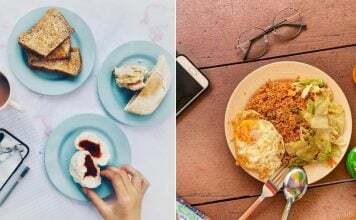 Those planning a Johor Bahru road trip with the kiddos should definitely pay close attention to what we’re about to say next. 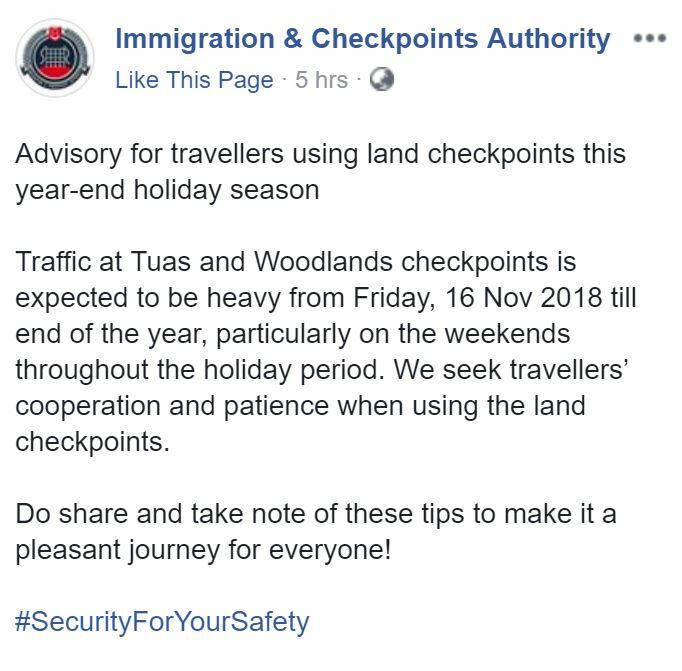 Immigration and Checkpoints Authority (ICA) issued a Facebook notice on Monday (12 Nov) cautioning Singaporeans to plan ahead of the delays at both Woodlands and Tuas checkpoints this festive season. 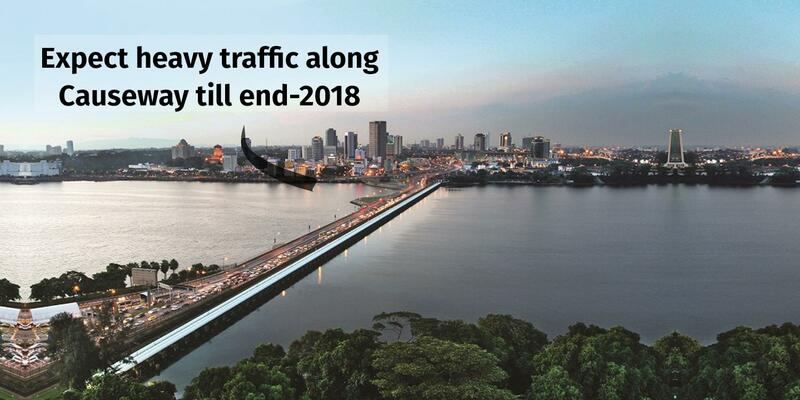 Starting this Friday (16 Nov), when school’s officially out and the holidays are in, commuters should expect “heavy traffic” until the end of year. In particular, jams on weekends will probably be a regular thing till the new year approaches. ICA added that stringent checks will be conducted regularly, so as not to compromise on security at the borders during the peak travel season. 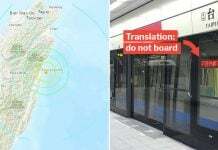 Travellers are advised to adjust their travel plans where necessary. 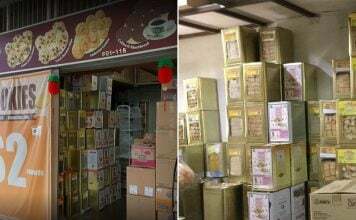 Bringing in chewing gum, eggs, meat products, potted plants and other prohibited items from Malaysia should be avoided. If need be, do remember to declare all these goods before official checks. 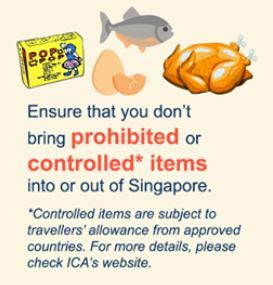 For the full list of items, be sure to check the ICA website before purchasing anything overseas. Travellers should also take note of the expiry dates of their passports. There should be at least 6 months buffer time before your passport expires to ensure a smooth clearance at immigration. 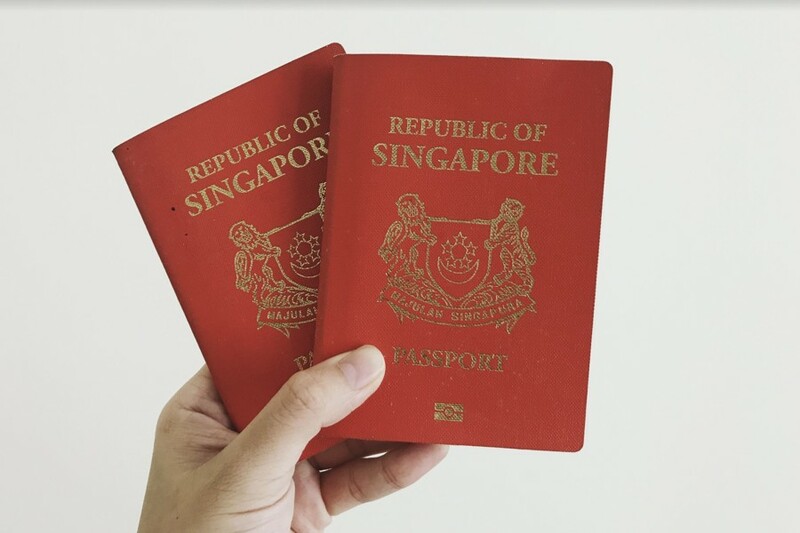 According to ICA, Singaporeans have been known to present the wrong passports, or losing their passports while travelling. 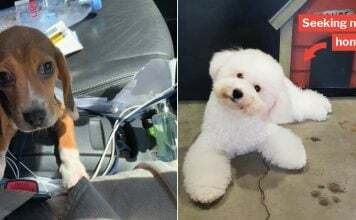 These cases will inevitably hold up the already long lines at immigration and we don’t want to be the person that everyone gives dirty looks at for wasting their time, don’t we? 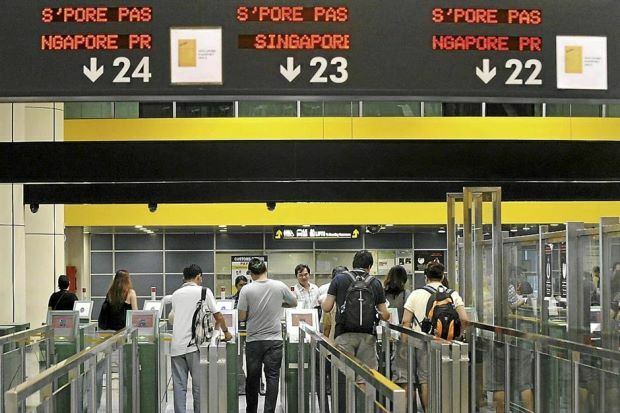 For Singaporeans, PRs and those with a valid working permit, you’re encouraged to use the automated clearance lanes where eligible, to clear immigration with a breeze. Consider taking the train or bus as well, instead of driving solo or as a couple. A road trip’s always more fun when the whole car’s filled after all. 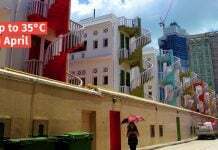 Do remember to abide by the rules at the checkpoints as well — strictly no photography or videography is allowed. Did you know there’s an app you can use to pay your dues or GST before arriving in Singapore? Neither did we. ICA recommends the [email protected] app available on mobile to declare your items before reaching the checkpoint at Singapore. 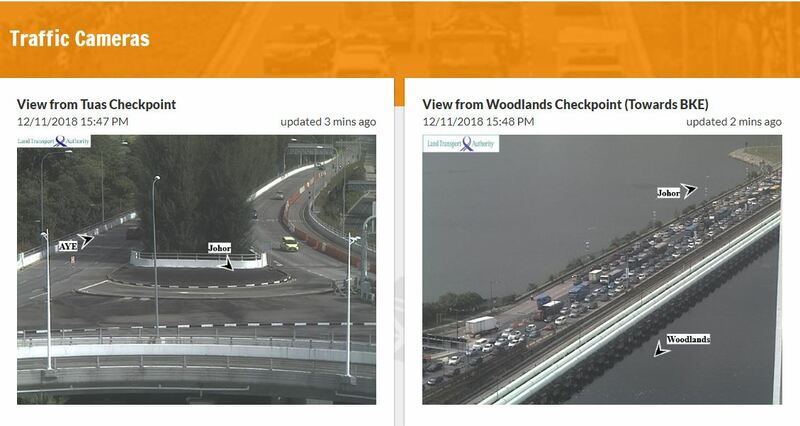 Another great tool is the One Motoring website which has a live camera feed of the traffic situation at both checkpoints. Best to check whether there’s a massive jam before you invest too much time in queuing along the Causeway. If we all do our part to make our immigration journey as fuss-free as possible, we’ll collectively make the queues move that much faster. A little always goes a long way. 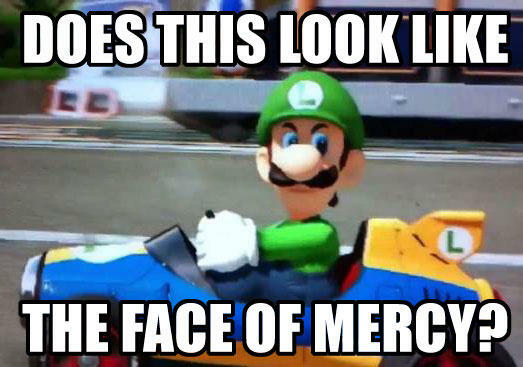 In the meantime, it’s never too early to start practicing your death stare reserved for queue-cutters.